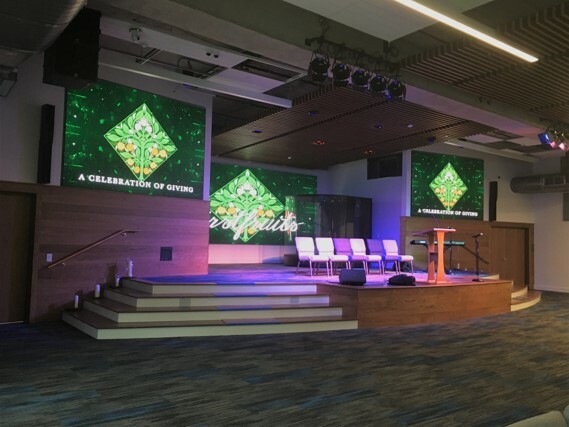 SUNRISE, FL – As LED video wall technology has improved in quality, it’s becoming the new standard for displaying video images – in applications ranging from concerts and productions, to nightclubs and sports arenas — thanks to the superior efficiency, reliability and flexibility it offers compared to traditional projection video. 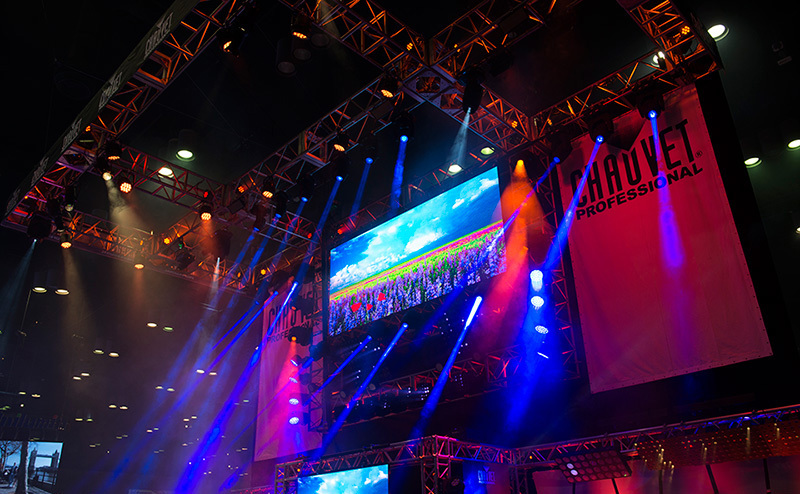 Now CHAUVET Professional is meeting the rising demand for sharper, more detailed LED video displays with the PVP X3, a modular indoor LED video panel with a high-resolution pixel pitch of 3.9 mm. In addition to having a tight 3.9 mm pixel pitch, the PVP X3 utilizes SMD 2121 black body Tri-Color (red, green, blue) LEDs to produce the highest in class contrast and exceptional clarity of images. 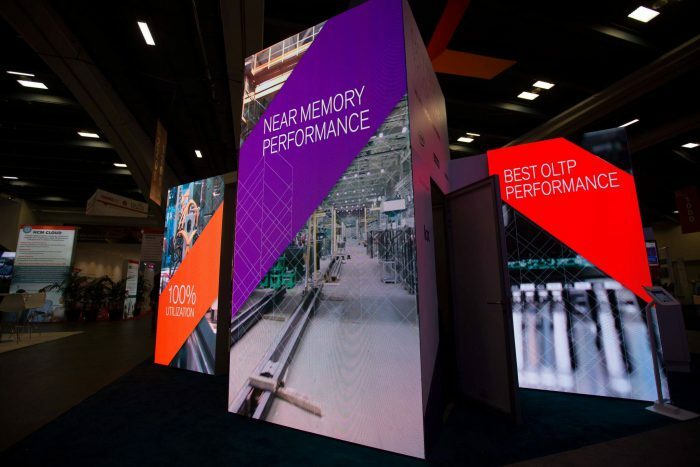 Each panel’s 19.7 x 19.7 inch (500mm square) display surface is densely outfitted with 16,384 LEDs, which emit a standard total illuminance of 1,560 NITS (which can easily be adjusted up to 2,100 NITS) for brilliant color reproduction of high resolution video content. 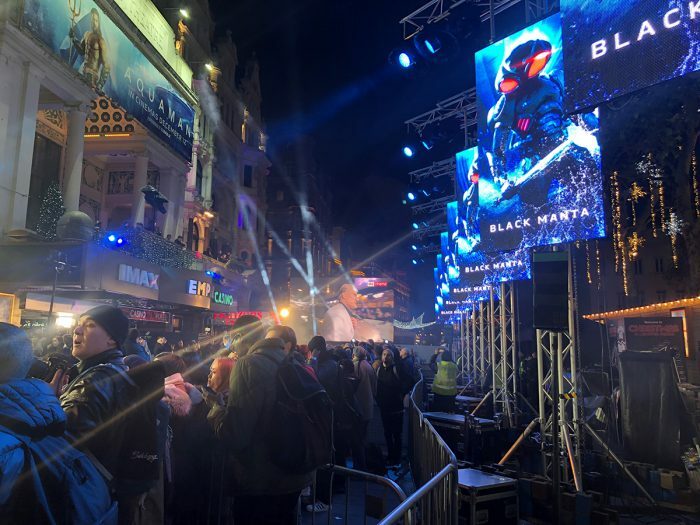 Ideal for rentals as well as permanent installations, the PVP X3 panel also sets new standards when it comes to convenience and flexibility, allowing users to easily assemble video screens and walls of all sizes. Since manufacture of the panels is done via a computer guided CNC cutting process, the highest level of precision is achieved from unit to unit, for seamless modular connections. Hanging of the panels can be done quickly and effortlessly using CHAUVET Professional’s RB-X50CM or RB-X200CM X-Series Rig Bars (sold separately). Installation can also be accomplished via M12 threaded inserts that are conveniently positioned on all four corners of each panel. Weighing just 18.7 pounds (8.5 kg) each, the panel s are very lightweight and easy to handle. Housed in sturdy die-cast aluminum, the PVP X3 also sets new standards for rugged endurance and will withstand years of rental and touring use. Designed for easy serviceability, it features magnetic LED modules that can be quickly and painlessly replaced in the field, even right before a performance. However, with long-running LEDs that are rated at 50,000 hours, the need for replacements should be few and far between.